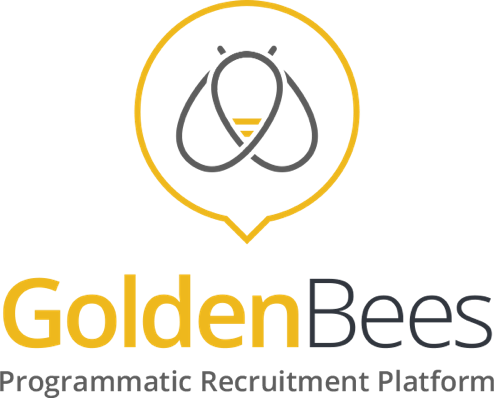 Founded in 2015, Golden Bees is a leading programmatic recruitment platform dedicated to employers, HR agencies and job boards. The company has developed unique HR-custom technologies and predictive algorithms to identify and attract the best candidates for a job opportunity. Golden Bees completed a Series A with Entrepreneur Venture and selected business angels.